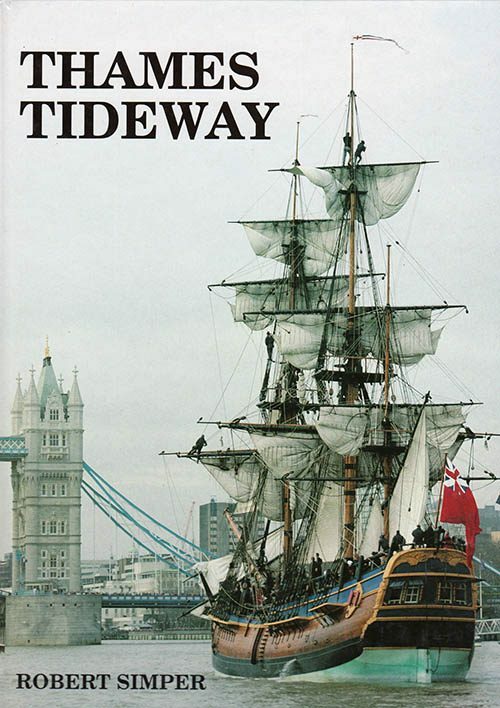 The first book of the series with colour photographs. 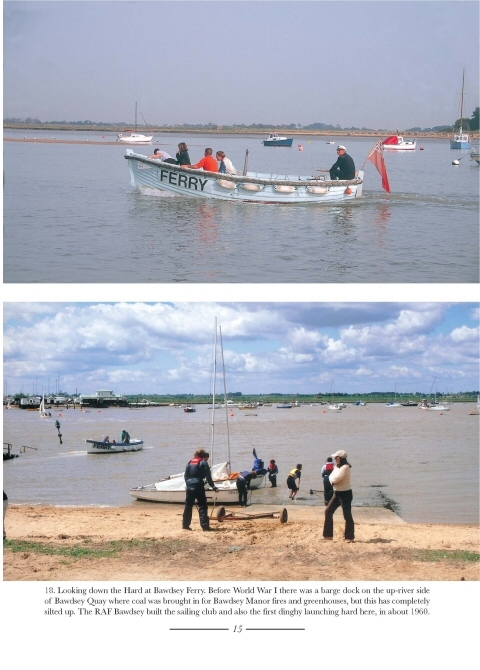 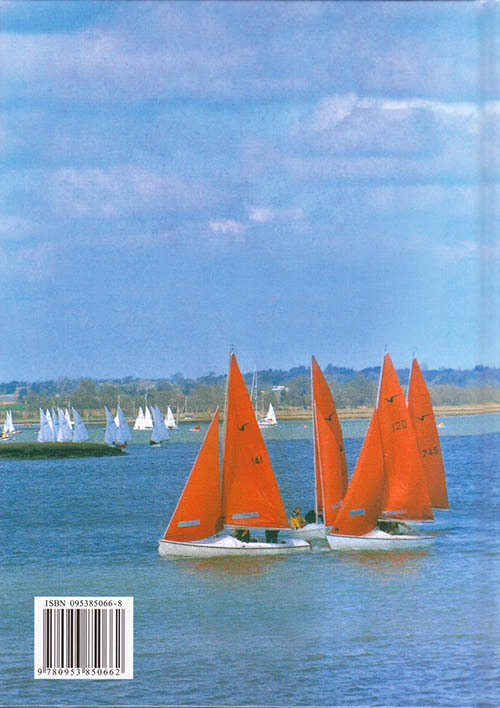 It covers the River Deben, from its dangerous entrance bar at Felixstowe Ferry, up past Ramsholt and Waldringfield to Woodbridge and beyond, above Wilford Bridge to Ufford. 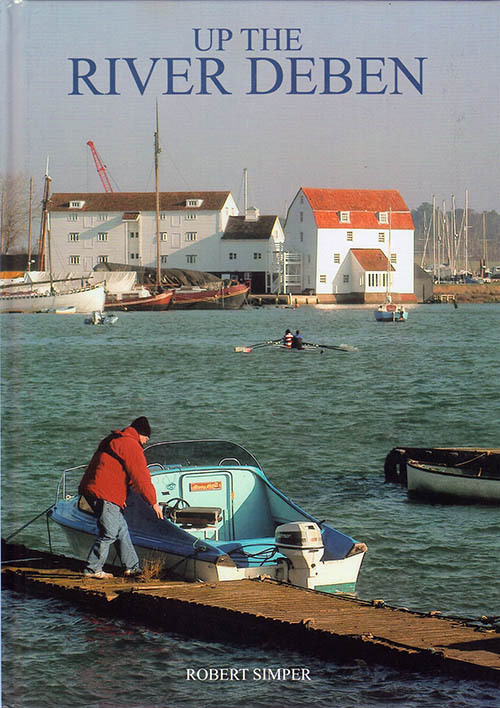 Published in June 2006, Hardback, 124 colour photographs in 96 pages.